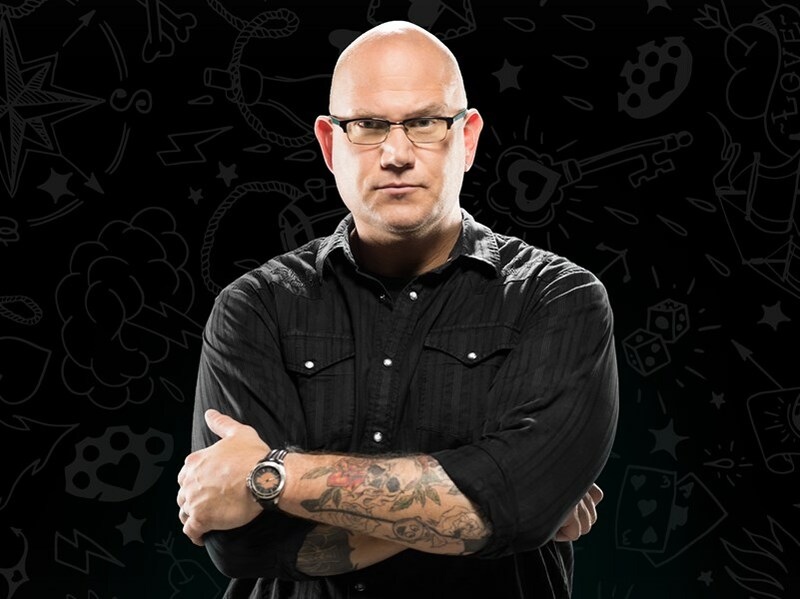 Dr. Dewett is a two-time WORLDWIDE BEST SELLING AUTHOR at LinkedIn Learning, a TEDx speaker, and an Inc. Top 100 leadership speaker. 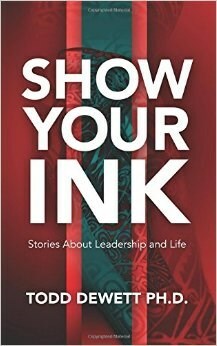 His latest book is Show Your Ink: Stories about Leadership and Life. He is a former award-winning professor whose clients include: ExxonMobil, Ernst & Young, GE Aviation, Booz Allen Hamilton, State Farm, JM Smucker, Medtronic, TGI Fridays, Standard Register, NCR, Emerson, RustOleum, and many more. 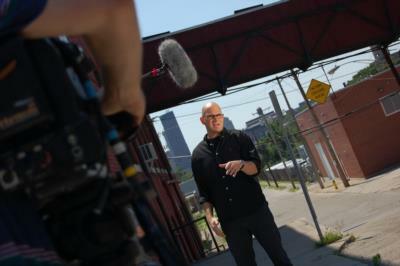 His unique perspective on life has resulted in quotes in the New York Times, TIME, BusinessWeek, Forbes, US News & World Report, Fast Company, CNN, Investors Business Daily, and hundreds of other outlets. After beginning his career with Andersen Consulting and Ernst & Young, he has since spoken to and advised millions of professionals around the world. Please note Todd Dewett, PhD will also travel to Bellaire, Galena Park, Alief, North Houston, Missouri City, Pasadena, South Houston, Stafford, Humble, Sugar Land, Channelview, Pearland, Fresno, Deer Park, Katy, Spring, Cypress, Klien, Friendswood, Manvel, Thompsons, Barker, Highlands, Kingwood, La Porte, Webster, Crosby, Richmond, Porter, Rosharon.